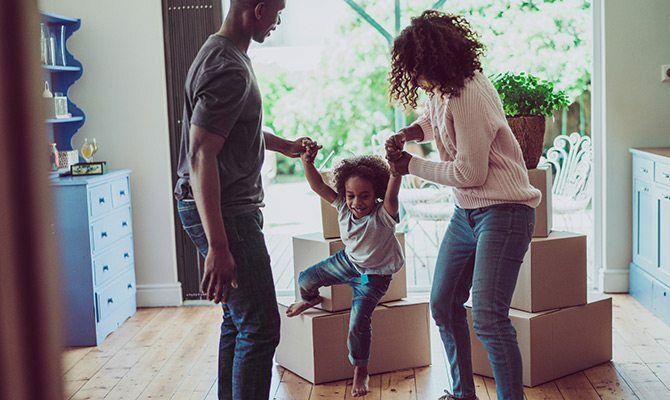 Conventional, Jumbo, FHA and more, we have the mortgage expertise to guide you toward the proper loan for your new or existing home. Get with a mortgage specialist today for a free consultation or fill out our secure pre-qualification application online. The most common of home loans. For borrowers with good or excellent credit. For a complete disclosure of all current rates, fees, terms and conditions, please contact a Bank7 Customer Service Representative. Great for first time home buyers. Active, retired, and spouses of military personnel may qualify. Fill out our secure pre-qualification application FOR ANY of our home loan products or sign up for a free consultation.